Samantha Goes South For A Spell. 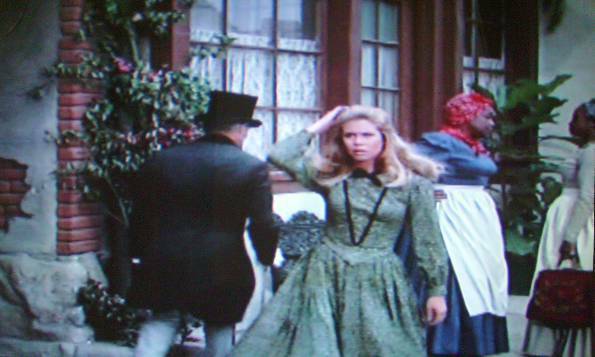 Elizabeth Montgomery in the season 5 episode, "Samantha Goes South For A Spell.". Wallpaper and background images in the Bewitched club tagged: bewitched samantha goes south for a spell elizabeth montgomery samantha stephens witch photo. This Bewitched photo might contain polonaise, kirtle, street, city scene, and urban setting.